Roxana Illuminated Perfume: A is for April & Alchemy! A is for April & Alchemy! 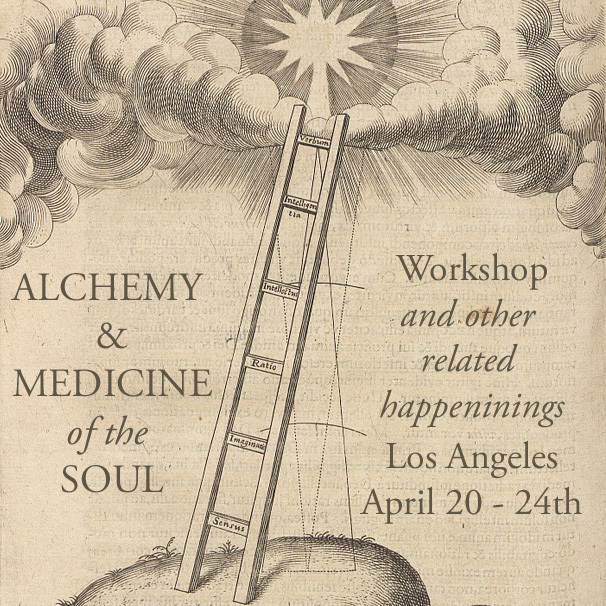 Since we have gotten an amazing community already signed up for the Alchemy happenings in April, I thought I'd post a few details all in one place, including a FAQ's. Here is the list of activities we have planned so far, more are in the works! For ALL these events please arrive unscented. Be mindful of laundry, cosmetic and bath & beauty products on this special day. We need to keep our palettes clear and free of odorants and be respectful of the flora and fauna we will be working with. we will be sipping and exploring. 1. Can you recommend a hotel in the area? 2. How many students will you consider a full class to be? We are not sure yet, 23 is the maximum my perfumery can accommodate. If we get more we may move it to another space. 3. Will you be sending us a list of things we need to bring? Participants are to bring 2-3 essential oils. This is for the last two exercises. Only a few drops (at most) will be used, they will be returned." or use the contact page on my website.